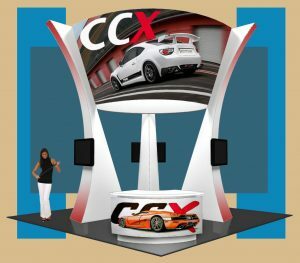 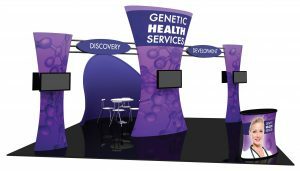 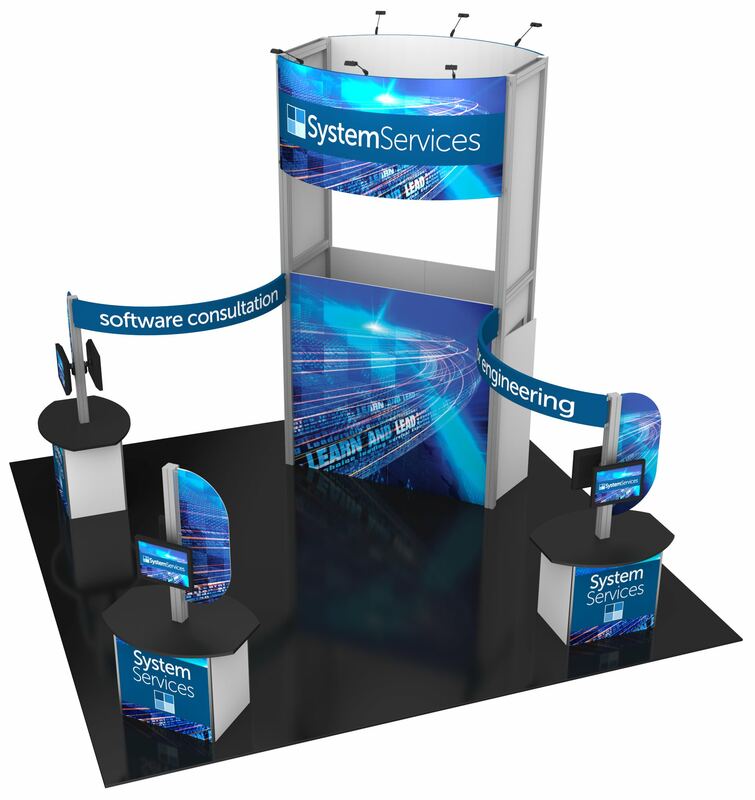 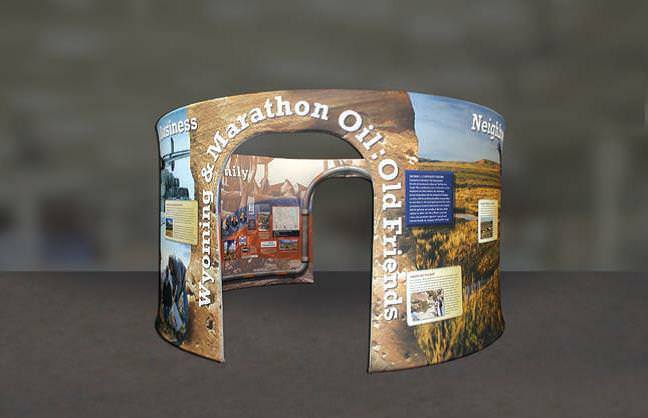 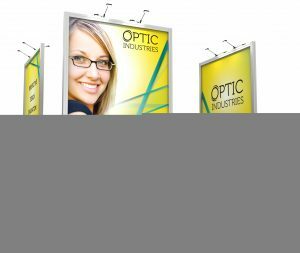 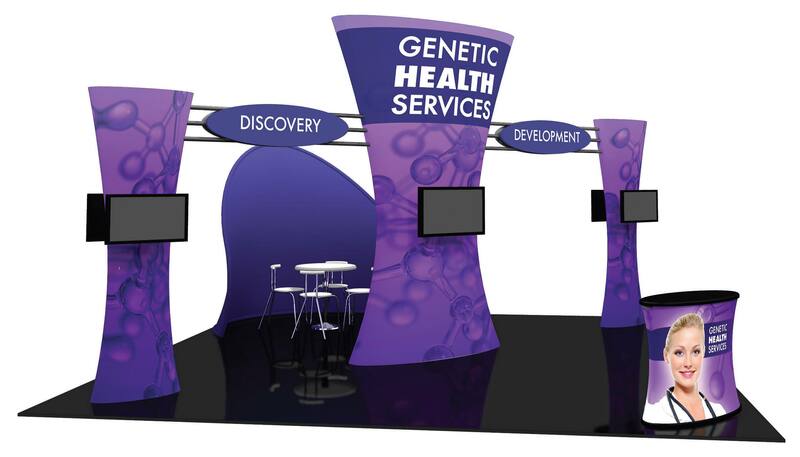 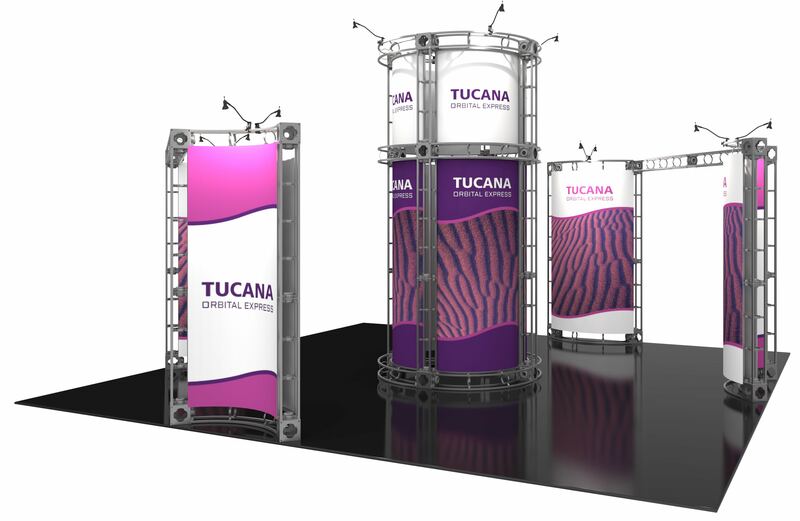 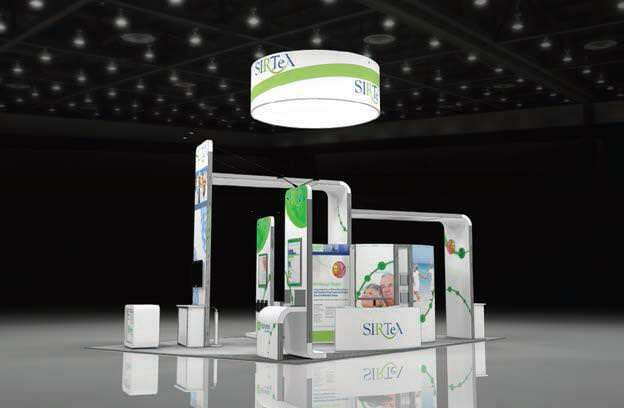 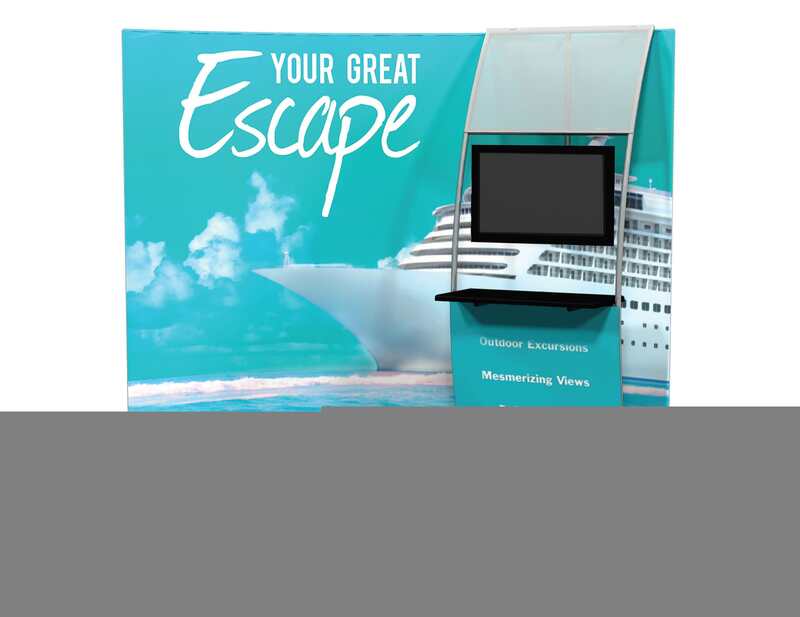 We offer many lightweight and portable rental displays that convey a custom look reinforces your image as a major industry player with our custom graphics. 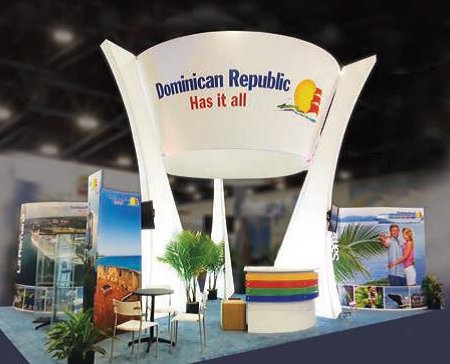 Choose from 10’X10′,10X20′ backwalls as will 20’X20 island exhibits, hanging banners, towers, columns, archways, counters and monitor stands. 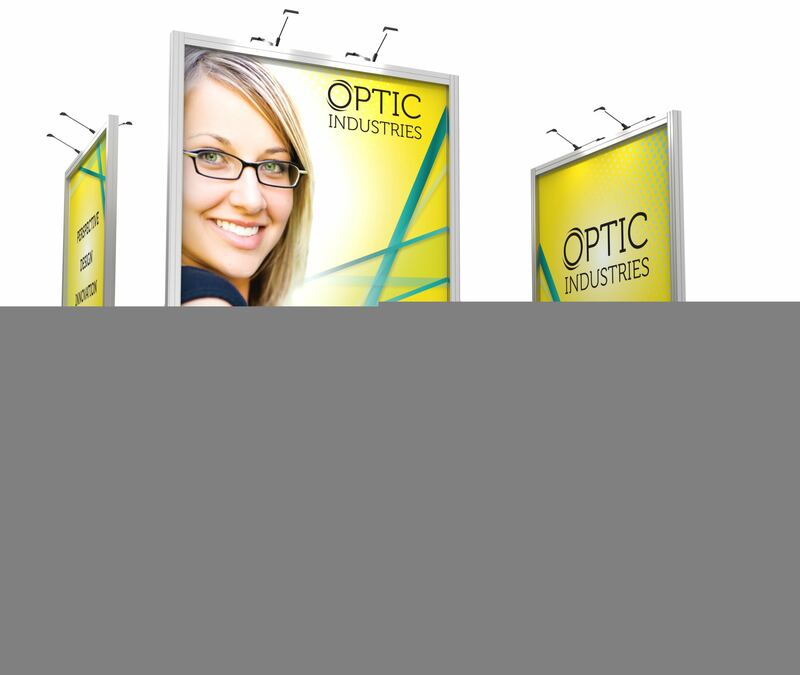 There are many reasons to consider a rental. 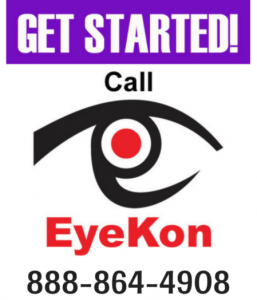 It could be you have one-time event; or you want to test the market before committing to a long term program; or your need to add to your existing display. 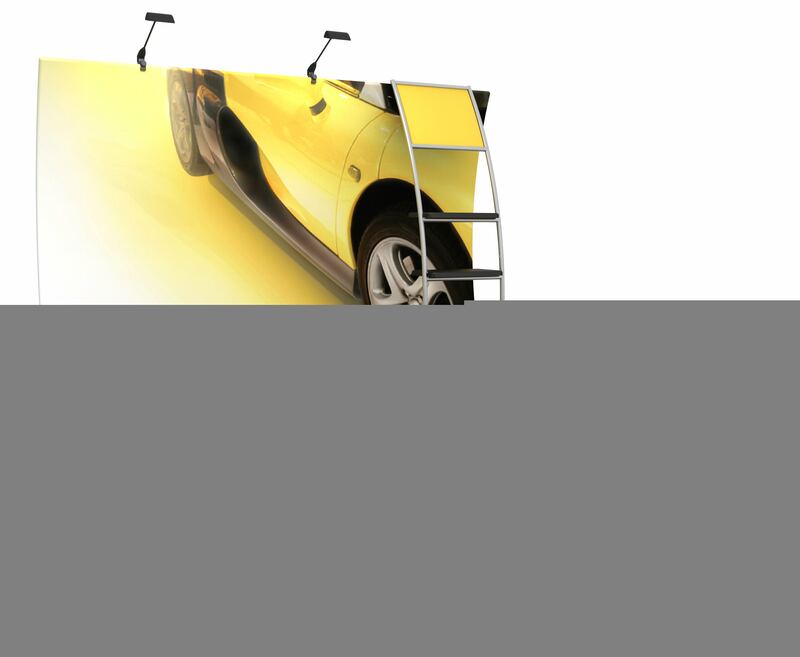 No matter what your reason you should consider our rental program. We can also combine off-the-shelf displays with totally custom components for maximum economy.